An instructor sent me this link in Facebook to a video on About.com titled “What Happens in a Spinning Class.” (I am unable to embed the video here). Sometimes the things you read or watch on About.com are a bit iffy, because they don’t always seek out experts who have a solid background in what they are talking about – especially some of the fitness advice. So when I saw the title “What Happens in a Spinning Class” I have to admit, I prepared myself for the worst. I had visions of them lifting weights and doing pushups on the bike, and pedaling at breakneck cadences while bouncing around like popcorn. 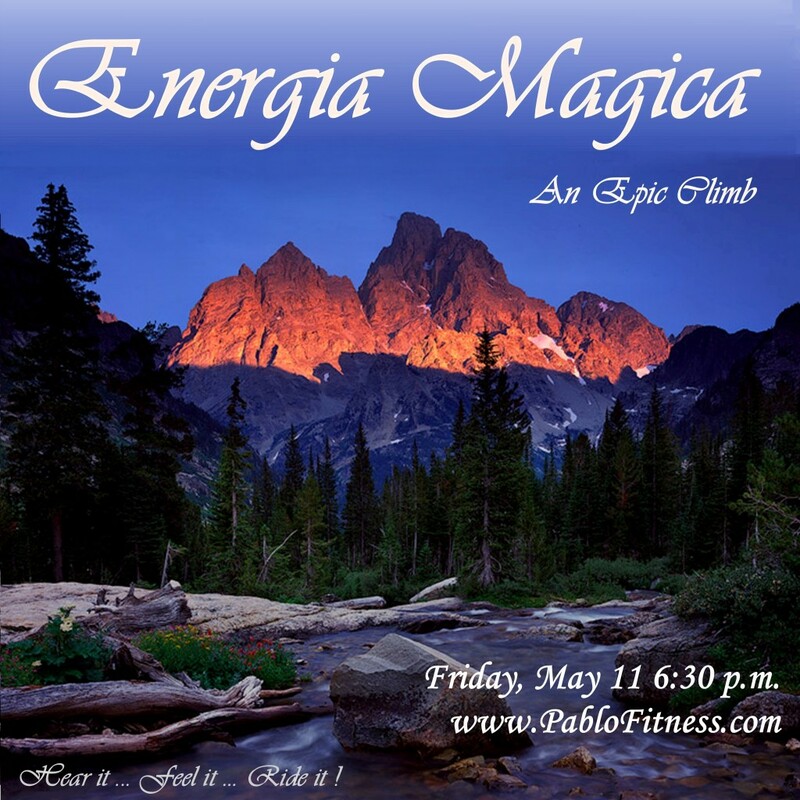 Energia Magica – don’t miss this epic climb if you are in NY! I just taught the Energia Magica ride at the Fitness Fest in Scottsdale Arizona, and it reminded me why I love, love, love this ride. I know you will too! It is such an epic climb, so reminiscent of a true, challenging outdoor ride in majestic mountains. 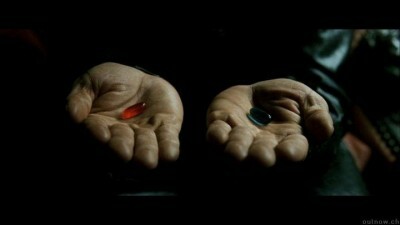 The cues are so different than any I’ve ever used, the concept is different – it’s truly a “magical energy” ride! I am teaching this in New York City on Friday May 11 at 6:30 pm. Please come ride it with me – imagine you have a huge climbing goal in the Alpes or Rocky Mountains – this will take you there! First of all, good luck to all the runners in tomorrow’s Boston Marathon. I am always in awe of someone who can run for over 26 miles! Mother Nature is planning a hot day in Boston, quite unusual for this early in the year. Here is an article by the Running Doc in the NY Daily News called Will 84-degree heat prove dangerous in Monday’s Boston Marathon? He gives specific tips for handling the heat, and mentions that whenever weather turns hot, there are more people who become ill at races. 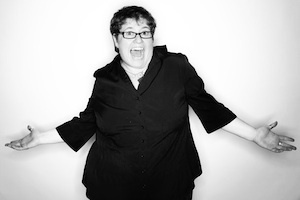 Today’s Guest Blog is Jennifer Lynn of Studio S in Cincinnati, Ohio. The first day to the 524,600th day….where do I begin? 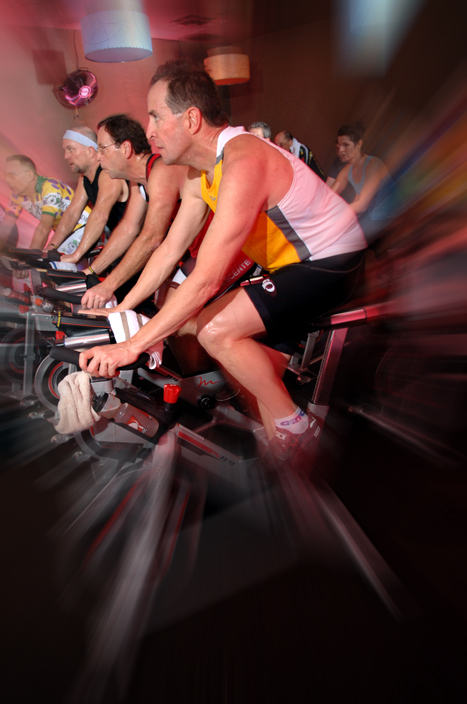 I was so excited to reminisce about the first day of my life as a spinning instructor. I distinctly remember walking into a class full of curious and excited members! The class was slated for 9:30am MWF and I was taking on a group of dedicated folks…who had expectations…. I prepare to teach class: set up the stereo, my bike, student bikes, and try to keep my heart rate in check…adrenaline is pumping…and so are my nerves. The clock strikes 9:30am and away we go…little did I know that my MWF class would become a group of folks with whom I would spend the next 6 years of my life teaching and befriending. How amazing! Real Sprinting: here’s how to do it! 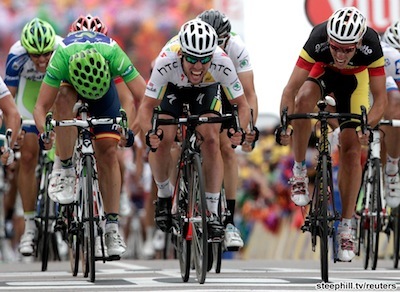 This is good timing – Bicycling magazine had a post yesterday on How to Sprint Like You Mean It. 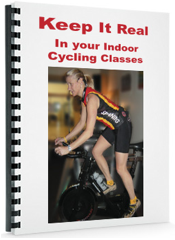 A few days ago I posted a link to Clair Cafaro’s post asking why many indoor cycling instructors turn DOWN the resistance to sprint, which is the opposite of what should be done if you want to, you know….sprint! Here are a few quotes from this Bicycling magazine article with advice from World Cup mountain bike racer (and Olympic hopeful) Willow Rockwell. These quotes emphasize the importance of having a fair amount of resistance (gear) and going all out. If there’s a small hill, I just stand up and hammer to the top.